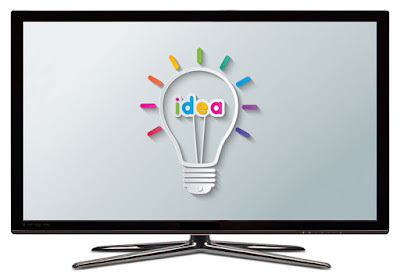 The question I’m asked most often in school Q and A sessions is “where do you get your ideas from?” The answer I usually give is “anywhere and everywhere” before elaborating with some specific examples. I tell the children that I get many of my ideas from reading books by other authors – the oft quoted maxim that good readers make good writers is a sound one. But I also tell them that some of my best ideas come from watching TV and films and playing video games, because good viewers can also make good writers! I always feel like I’m breaking some unwritten rule for authors visiting schools by telling children this. The main reason children’s authors are invited into schools is to help foster an enthusiasm for books and reading – not wax lyrical about screen media, the pervasive appeal of which is often blamed for the decline in children’s reading. However, while it’s clear that many young children prefer to look at a screen than a page, I think this preference has more to do with content than medium. 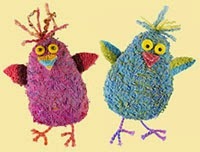 And, if we want children to recognise that a picture book can be every bit as appealing as their favourite film, TV show or video game, it makes sense for picture book writers to recognise the appeal screen media has for many children and to try to channel that appeal onto the page. One of the picture books I’ve written that was inspired by screen media is The Silver Serpent Cup which was devised in collaboration with illustrator Ed Eaves. The book’s main screen media inspirations are Hanna-Barbera’s Wacky Races animated TV series, which Ed and I had both enjoyed as children, and Nintendo’s Mario Kart series of video games, which were hugely popular with my own children and their friends. 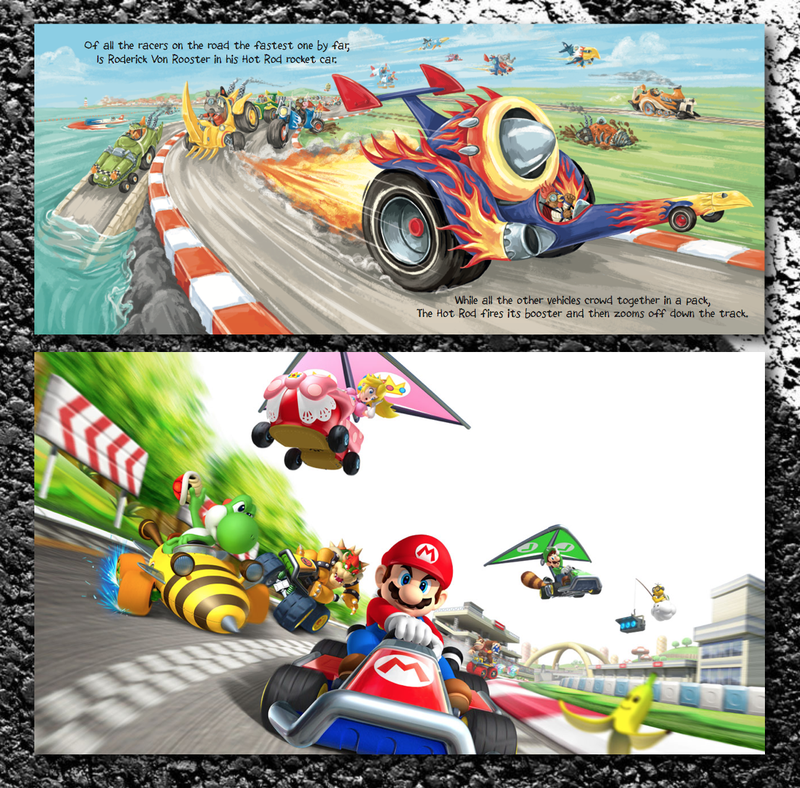 Ed’s action-packed illustrations do a terrific job of capturing the excitement of playing Mario Kart and when we were creating the book we’d considered including a Mario Kart style course map at the side of each spread, showing the positions of each racer, but eventually decided against it. A spread from The Silver Serpent Cup, illustrated by Ed Eaves and Nintendo's Mario Kart. When I read The Silver Serpent Cup in schools I preface the reading by talking about the inspirations behind the book. When I mention that Ed and I were trying to capture the thrill of playing Mario Kart and show an image from the video game, a noisy ripple of excitement ALWAYS goes around the room. Children who had been staring out of the window or fidgeting with their shoes are now giving me their undivided attention. You can sense what these previously unengaged children are thinking – I love Mario Kart! This book is worth paying attention to! 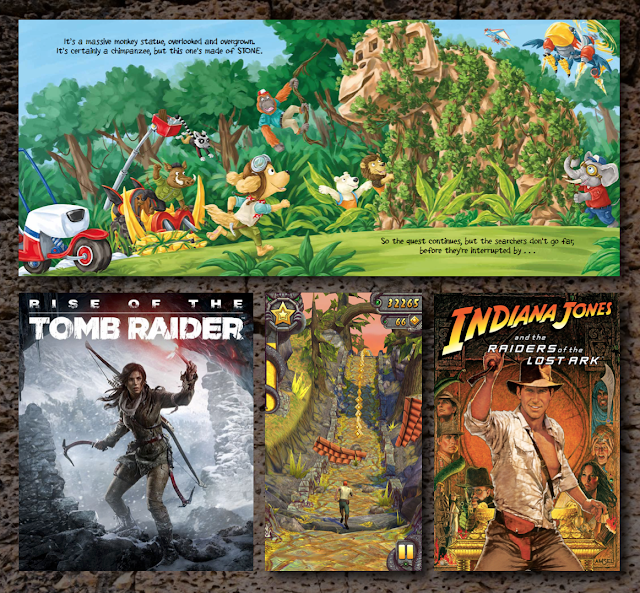 For our newly-published follow up, Cleopatra Bones and the Golden Chimpanzee, Ed and I drew our inspiration from video games like Tomb Raider and Temple Run and the Indiana Jones films. 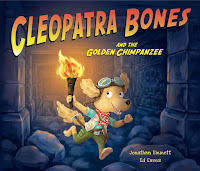 Cleopatra Bones and the Golden Chimpanzee draws inspiration from treasure-hunting games and films. 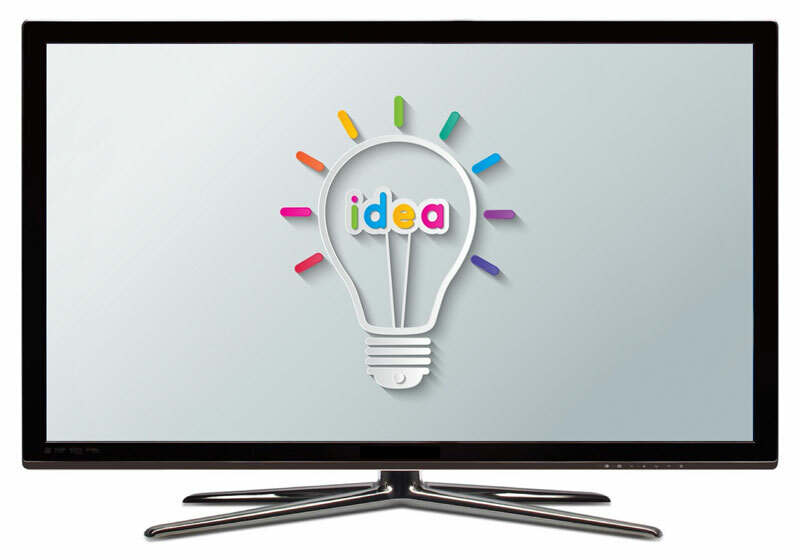 Creators of TV, film and video games have become extremely adept at recognising appealing content in children’s literature and channeling that appeal onto the screen. If we want to stop children abandoning pages for screens at an early age, picture book authors, illustrators and publishers need to ensure that this channelling works both ways by creating more picture books that reflect the appeal of popular films, TV shows and video games. We have to stop regarding screen media as a bogeyman who's luring children away from books and recognise it as a valuable source of inspiration that can make books more appealing to young readers. 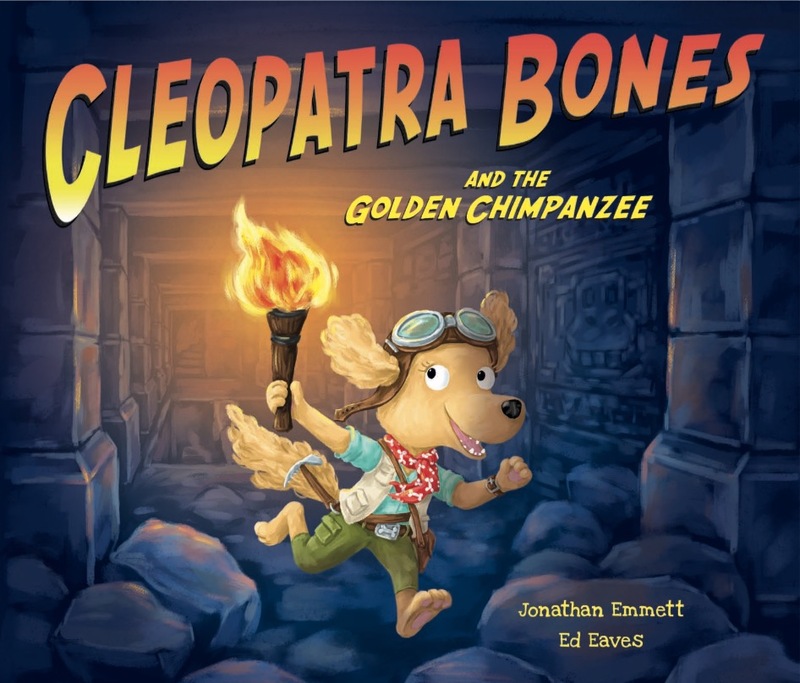 Jonathan Emmett's latest screen media inspired picture book Cleopatra Bones and the Golden Chimpanzee is illustrated by Ed Eaves and published by Oxford University Press. Thanks, Jonathan, for a really interesting and important post. We discuss this in author visits I do, too, and you've given me an idea for a related writing exercise which I'll work on and try out and let you know how it works. Thanks again. Really spot on post Jonathan, I agree, film and TV settings/plots definitely can be inspirational, both for story and for images. I tend to design picture book illustrations like film or stage sets. I'm not much of a gamer but love the fantasy worlds created for adventure games, I used to wind up people by ignoring gameplay and just exploring the nooks and crannies of the set. Thanks for your kind words, Clare and John. I suspect many – if not most – contemporary picture book writers and illustrators are as influenced by films, TV and games as they are by books. I hope your writing exercise goes well, Clare. And I share your habit of sightseeing in adventure games, John!